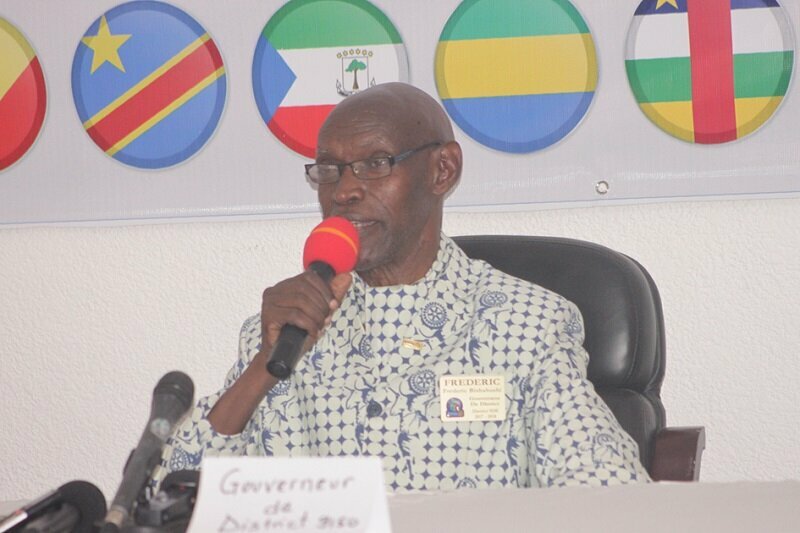 BUJUMBURA March 12th (ABP) – On March 9, 2018, Rotary International held a press conference in Bujumbura to announce the 36th Annual Conference of the 9150 District for the 2017-2018 Rotary Year to be held here in Bujumbura from April 26 to 28, 2018 under the theme: “Rotary: a real impact for peace and sustainable development”. 9150 district governor Frédéric Bishahushi said in his opening speech that Burundi’s Rotarian family has been present in Burundi since 1956 and has contributed for more than 60 years to improving the well-being of local communities through projects designed, funded and executed by Rotarians, Rotaractians and interactians in collaboration with various local, regional and international partners. He said that among those projects, there are among others the project to fight and eradicate the polio as well as the accompaniment of the victims of that disease, the “Eye Care” project for the treatment and the operation of cataract and glaucoma where more than 3,500 cases were treated as well as tree growing projects throughout the entire territory of Burundi. Mr. Bishahushi also mentioned the “Jaipurfoot” project for the manufacture and free distribution of prostheses for more than 1,500 disabled people on the lower limbs in Burundi, the water supply projects and the support project to health care access through the free distribution of health insurance cards to more than 500 households in the Gatumba displaced persons camp in the Mubone zone of Mutimbuzi commune and in the urban zone of ​​Buterere. The same personality added that other projects have been completed. Those include the donation of blood by collecting and sensitizing potential donors, the mobilization of humanitarian aid to the victims of the Gatunguru floods, the “Act Now” project to promote youth entrepreneurship through conferences, he said. Regarding the conference, Mr. Bishahushi said that more than 400 participants from various professional backgrounds will attend the conference, which will be preceded by April 23 to 25th with a training session for the future leaders of Rotary and Rotaract clubs of the 9150 district for the 2018-2019 fiscal year, he said. He pointed out that during the conference, other sub-themes will be developed including those related to peacebuilding and environmental protection where, he added, participants will grow trees in some parts of the country. 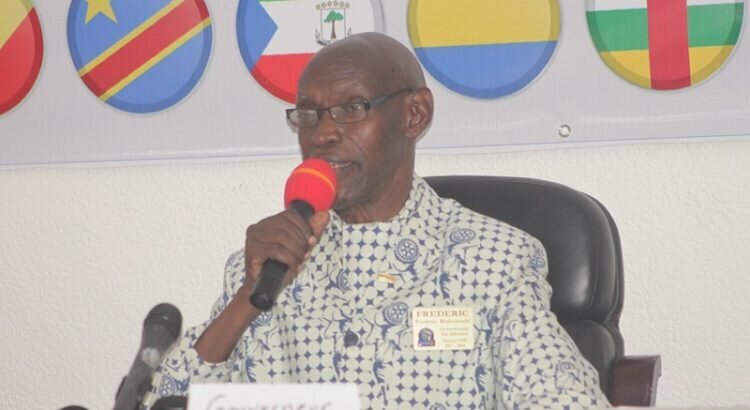 All 400 participants will come from ten countries that make up the 9150 district of Rotary International namely Burundi, Rwanda, Democratic Republic of Congo, Gabon, Congo Brazzaville, Cameroon, Equatorial Guinea, Chad, Central African Republic and Sao Tome and Principe, he said. It should be noted that during that conference in April, it is planned to arrange kitchen gardens for 50 households in the Mubone zone of Mutimbuzi commune, which will be carried out by the Rotarian clubs that constitute the youth component of Rotary.